Home » Uncategorized » Andrew Moloney KO’s Gonzales in 8. Andrew Moloney KO’s Gonzales in 8. 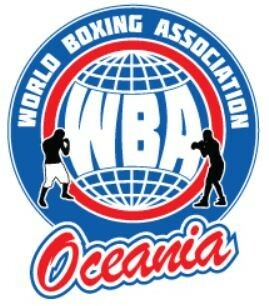 WBA Oceania Super Flyweight champ Andrew Moloney has now become mandatory challenger to the WBA world Super Flyweight crown by stopping Fedelatin champion Miguel Gonzales in dramatic style in Santiago-Chile. With controversy leading up to the biggest fight of his career regarding selection of gloves and the number of cornerman allowed, referee Romina Arroyo warned Moloney about punching on the belt line in round 3 and then astoundingly in the 6th round awarded a knockdown to Gonzales even though he didn’t even land a punch onto Moloney. With a slip clearly evident in the replay, Andrew methodically went about his task regaining those 2 points back with precision right crosses and body shots. Credit must be given to the local boy Gonzales who had a very good chin and counter box beautifully throughout the fight. The fateful 8th round was very even until Moloney landed a nice left hook and then another immediately flush on the jaw of the Fedelatin champ. He knew straight away that was the money punch by punching the air and waiting anxiously in the neutral corner. Referee Arroyo looked very hesitant in given the Chilean the standard 8 count and waited until he again staggered to finally have sense and call it off. 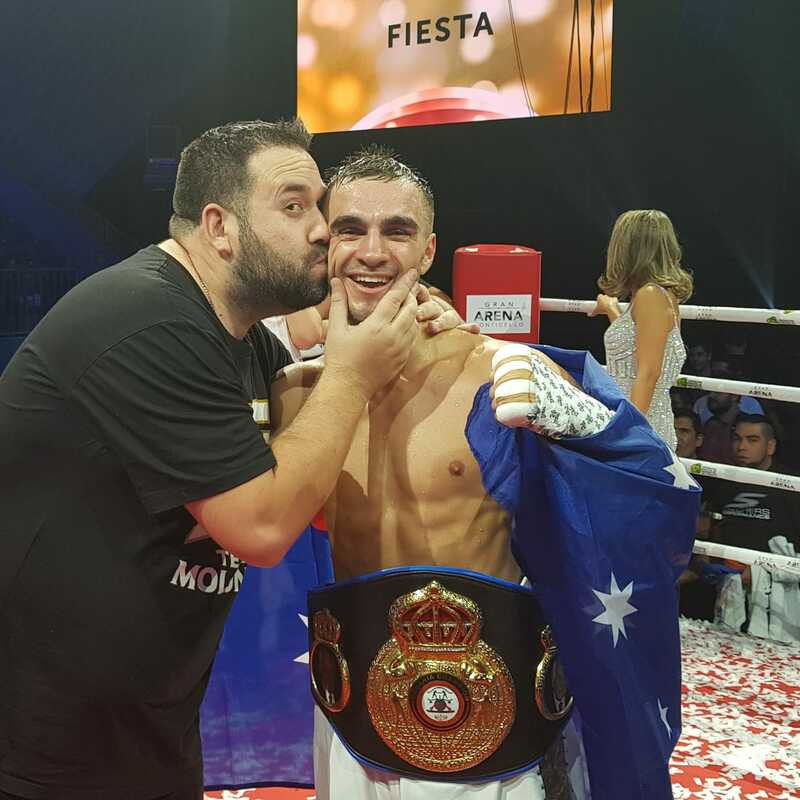 Andrew Moloney had done what no other fighter had been able to do by giving Gonzales his 1st knockdown and KO of his career. With the scores reading Gonzales ahead on 2 scorecards and a draw on the 3rd, more questions will be asked about the 68-64 scorecard. With all this now behind them, Team Moloney can now go and enjoy this victory with their supporters and await the winner of the Yafai-Jiminez which is to be fought in June 1st at Madison Square Garden. Photos courtesy of Tony Tolj.